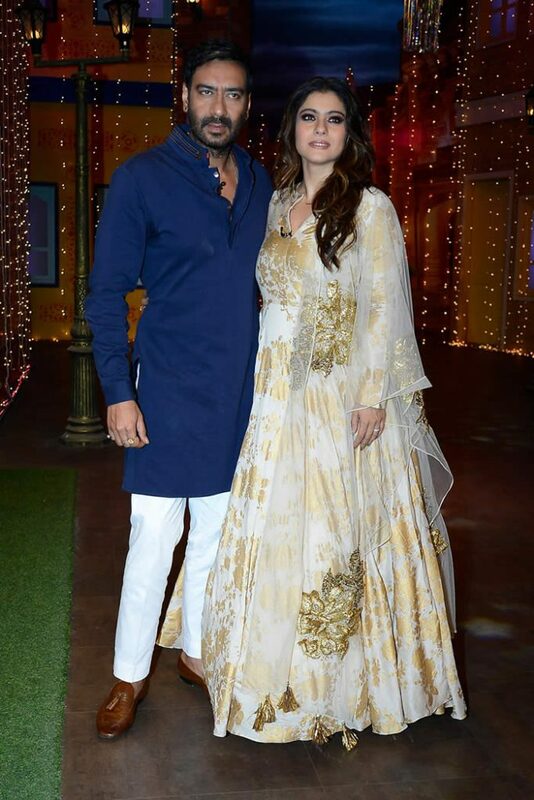 Bollywood actor Ajay Devgn himself jumped right in the line of fire when he accidentally shared the phone number of wife Kajol on Twitter. Bollywood actor Ajay Devgn accidentally shared his wife Kajol’s number on Twitter and fans have started trolling him. Twitter was quick to notice and some even messaged the Dilwale actor to start a conversation. Dear sir why you write madam Karol ‘s number in Twitter ??? Do you think it’s not good for your privacy !!!!!!!!!! !